Oh my goodness gracious again! 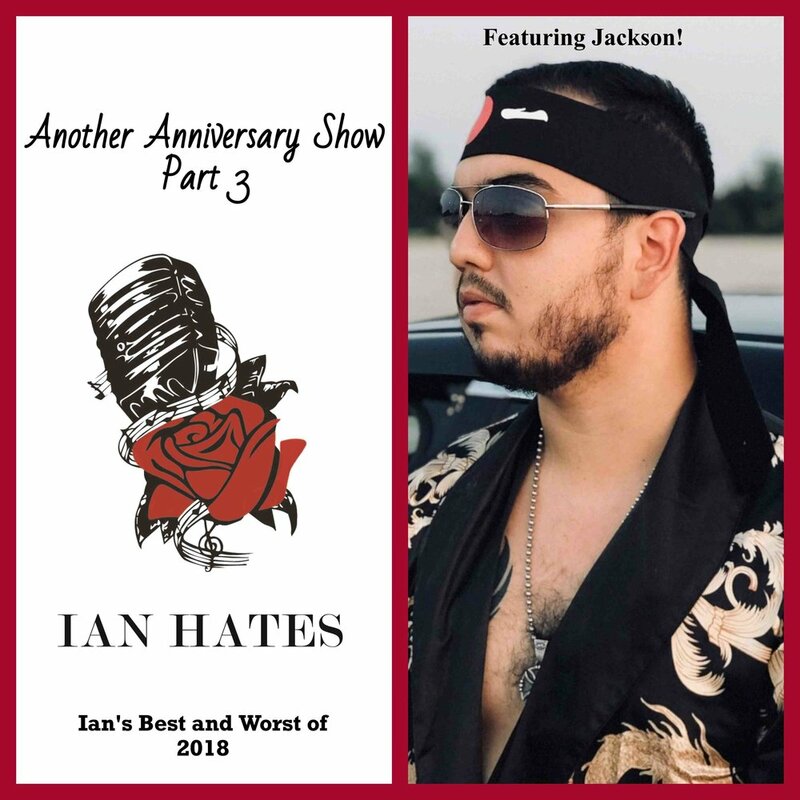 It’s another Ian Hates Music Anniversary Show…Part 3! For Part 3, Ian welcomes back longtime co-host of Ian Hates Music, JACKSON! Ian and Jackson briefly continue the talk regarding the “controversy” with The Amity Affliction and the guys talk Ian’s best and worst of 2018! By the way, Ian did forget one EP on the list. If you can guess which one it is first, he’ll shout you out on the next show! Plus, as an added bonus, Ian and Jackson go back to their roots with some album reviews! Big thanks to Jackson for taking the time out to be on the show. Make sure to check out his YouTube show! You know you want to! At some point he’ll get better wifi and a better mic for Ian Hates Music…hahaha. First they came for the socialists, and I did not speak out because I was not a socialist.